In North Cyprus golfers can enjoy an unforgettable golfing experience completely unlike one that can be found in South Cyprus. 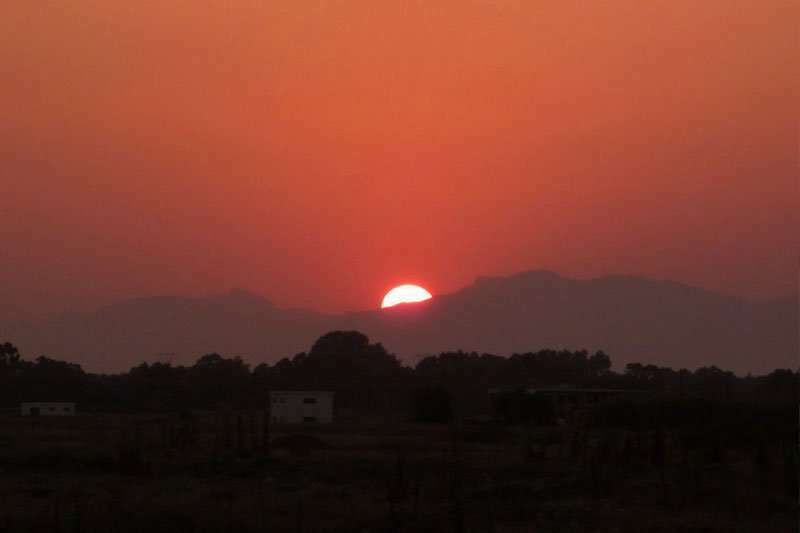 With unspoilt villages, deserted beaches, clear seas, fascinating archaeological sites and medieval castles coupled with over 300 hours of sunshine, it comes as no surprise that North Cyprus is widely considered to be a leading golf destination in Greece. For an unforgettable golf escape, rich with culture, authentic cuisine and fantastic golf, North Cyprus makes an unbeatable choice. 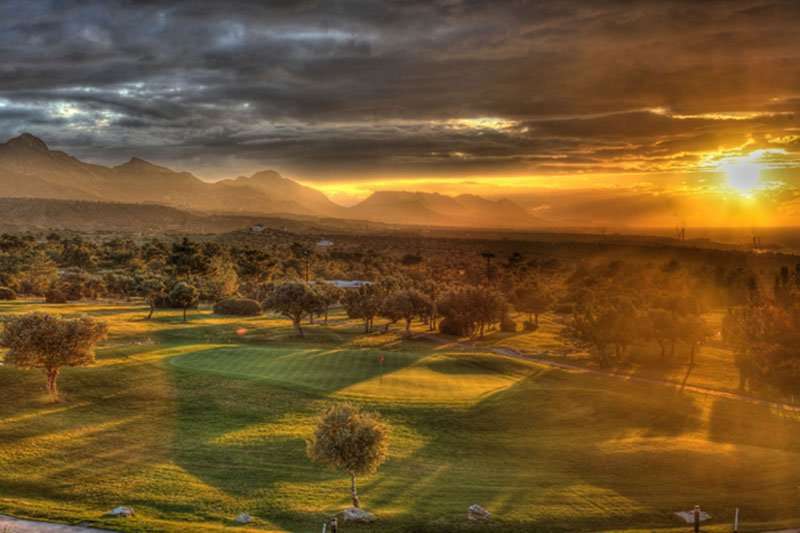 Golfers continually choose North Cyprus as a favourite destination, and it is not difficult to see why. 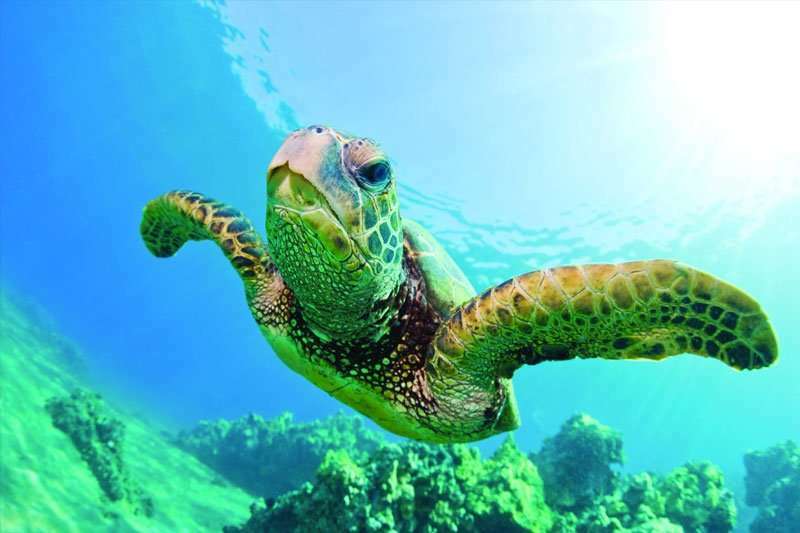 North Cyprus is known for the excellent hospitality of locals, authentic Greek cuisine, idyllic beaches, and most importantly, some excellent golf courses; here you have all the components needed for a perfect golf holiday. 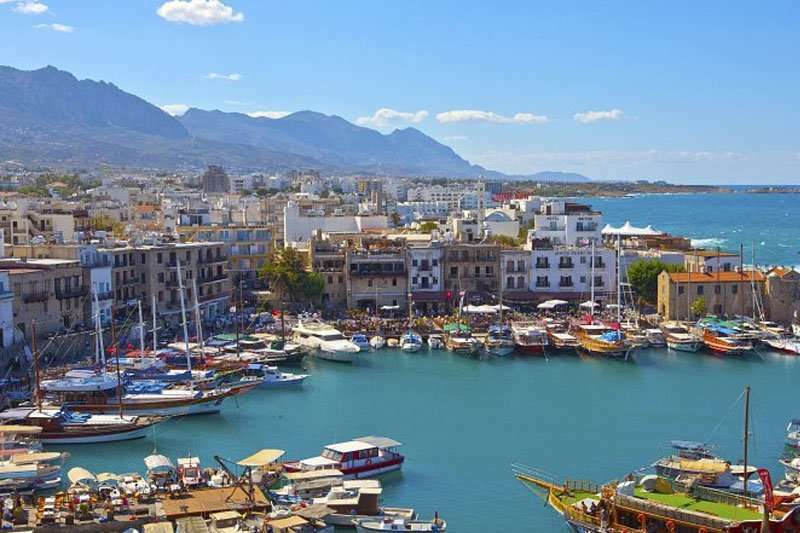 Kyrenia is the best-known golf resort in North Cyprus, and conveniently for golfers it is highly accessible for all as it is located just a 35-minute drive away from Ercan Airport and 90 minutes away from Larnaca Airport. 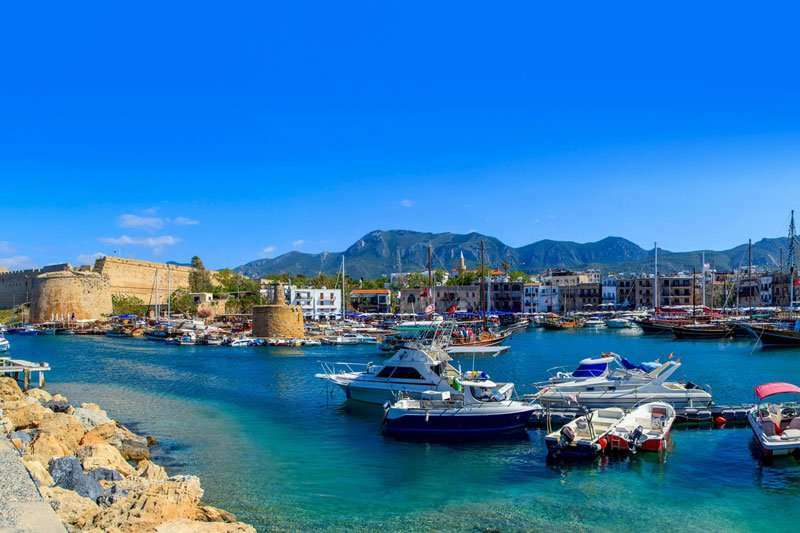 This beautiful harbour town is perfect for those looking to indulge in a true taste of Greece alongside a chance to play one of the best golf courses in North Cyprus, the Korineum Golf and Country Club. 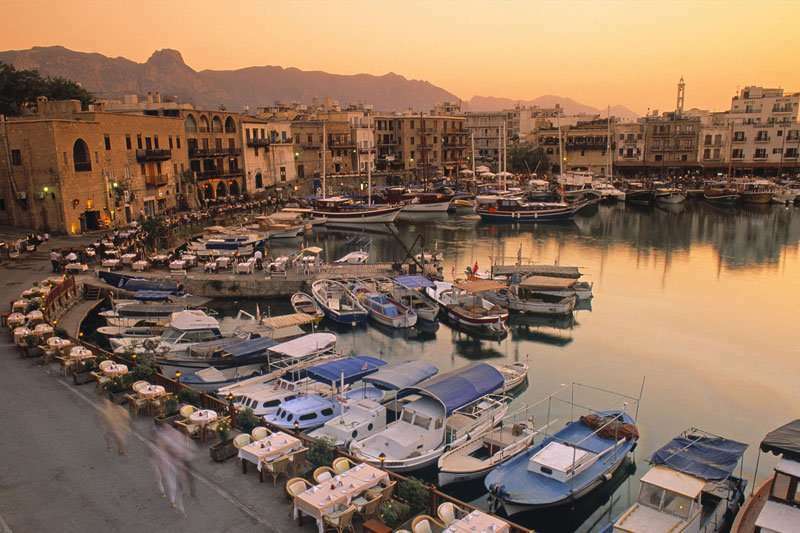 Kyrenia is best known for its cobblestoned town and idyllic harbour. 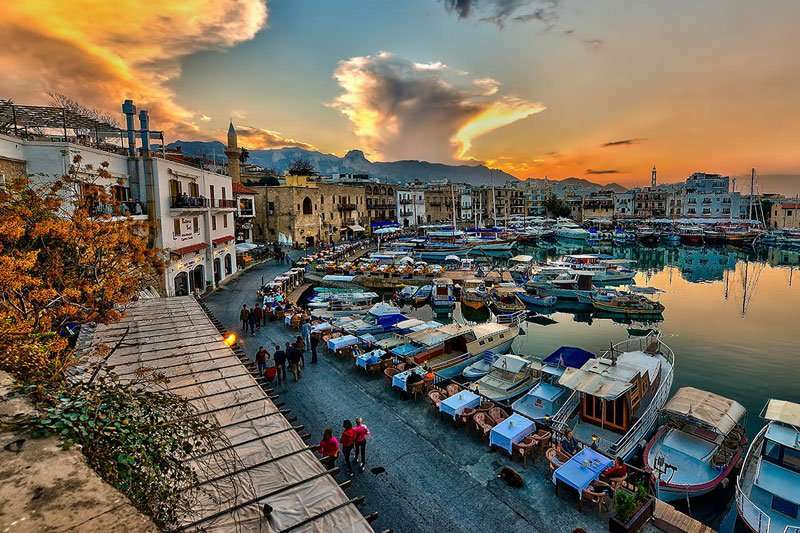 Some of the key sights here include the ancient Kyrenia Castle as well as the Shipwreck Museum, meaning there is plenty to do on a golf break here when you choose to take a break from playing golf. 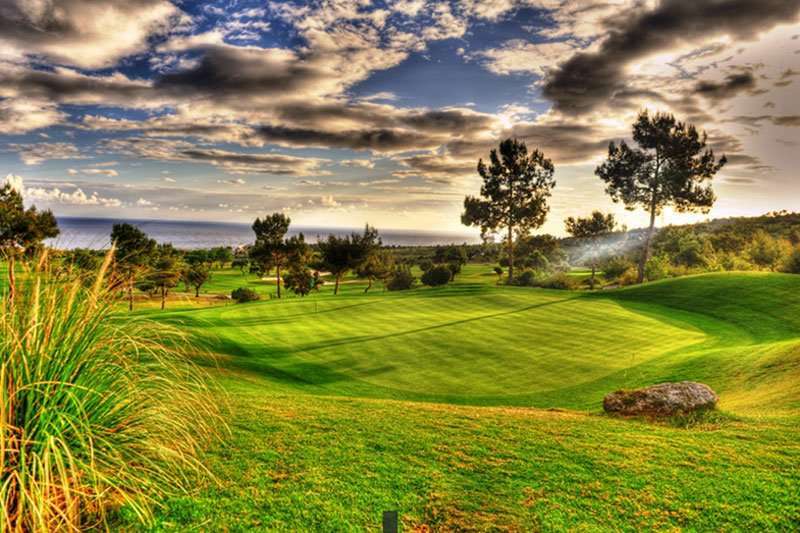 There are a wide range of fantastic golf hotels in North Cyprus. Pick your favourite accommodation from the options below, or click on View More to see our full range of golf resorts in North Cyprus. 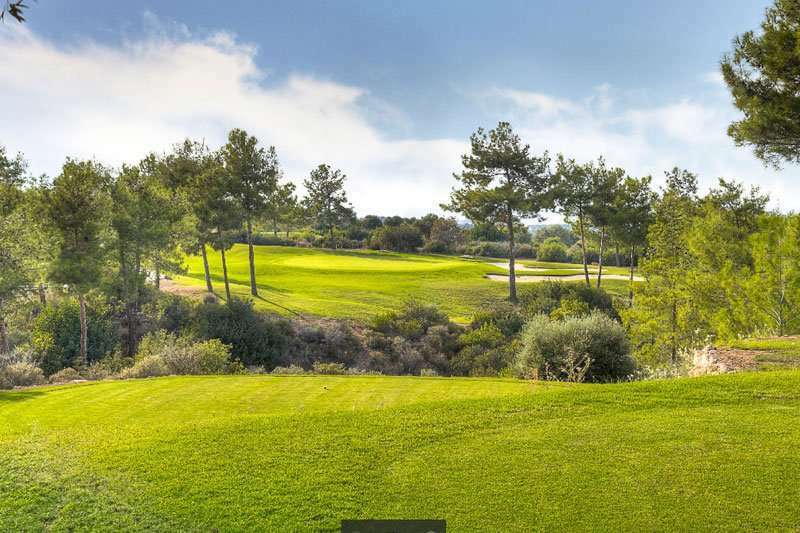 Look through our range of the best golf courses in North Cyprus below that will be sure to satisfy even the most demanding of golfers.If you have any specific questions about the golf courses you can visit please do get in touch. The 4-star Korineum Golf and Beach Resort is a perfect base for a luxury golf holiday in North Cyprus. Despite opening in 2009, this excellent resort has already established itself as one of the best golf resorts in Greece. Offering stunning views, fantastic facilities and unbeatable service, here you are set to have an unforgettable stay. The Korineum Resort sits in the foothills of the Five Finger Mountain in Esentepe, with a panoramic and uninterrupted views of the Mediterranean Sea offered throughout. 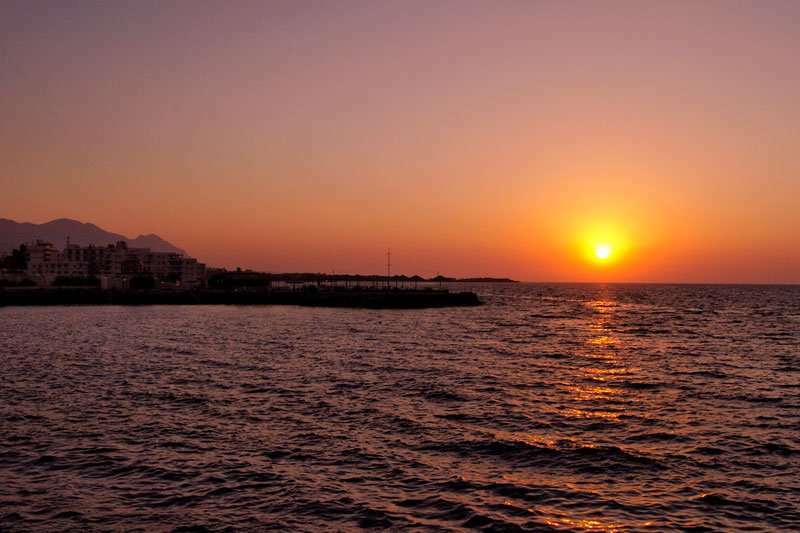 The Korineum Resort boasts an ideal location, just 3 kilometres from Turtle Beach, one of the most idyllic beaches on the island, and is just a 20-minute drive away from Kyrenia’s town centre. 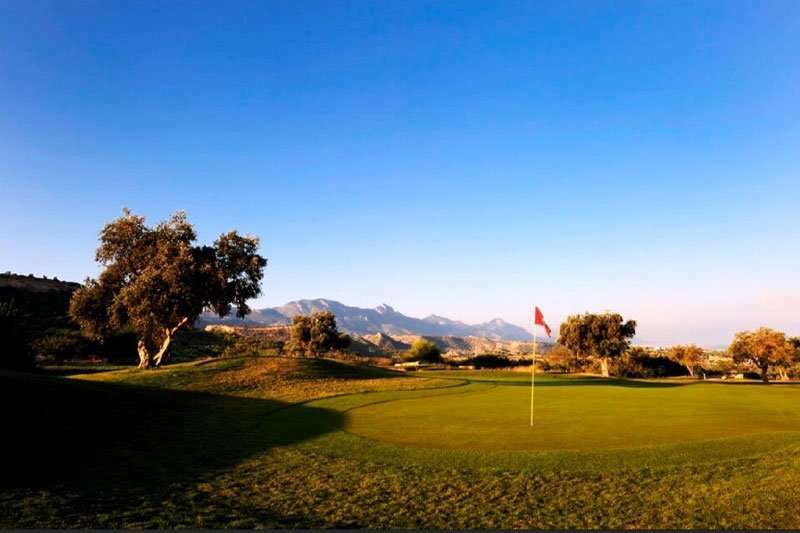 The Korineum Golf and Country Club is widely considered to be among the best golf courses in the Mediterranean and was the first 18-hole golf course in Northern Cyprus. 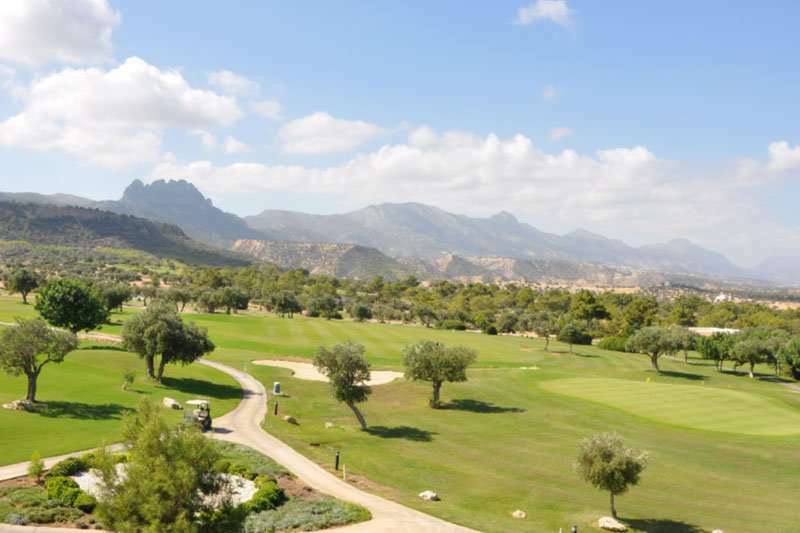 With stunning views of the Mediterranean Sea on one side, and breath-taking views of the famous Five Finger mountain range on the other, this is an unmissable course. Conveniently for those looking to play this fantastic golf course, North Cyprus boasts a mild to hot climate all year round.